Life sciences and agriculture giant Bayer has announced that it will appeal against the recent ruling by the General Court of the European Union in case T-429/13 covering neonicotinoids. In a statement, the company said it was concerned that the verdict, announced in May, could have "far-reaching consequences" for the certainty and predictability of active substance approvals in the European Union. 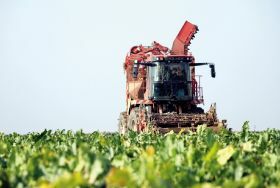 By appealing against the verdict, Bayer aims to ensure that some general interpretations of the crop protection law established by the court are re-considered. These interpretations may have importance beyond this particular case, and Bayer believes they are not legally founded. "Bayer wishes to underline that it respects the European legislative process and accepts the recent decision of the EU Member States to broadly restrict the use of certain neonicotinoids in agriculture," the group said. "As a consequence, the company has withdrawn the clothianidin dossier from the ongoing renewal process. 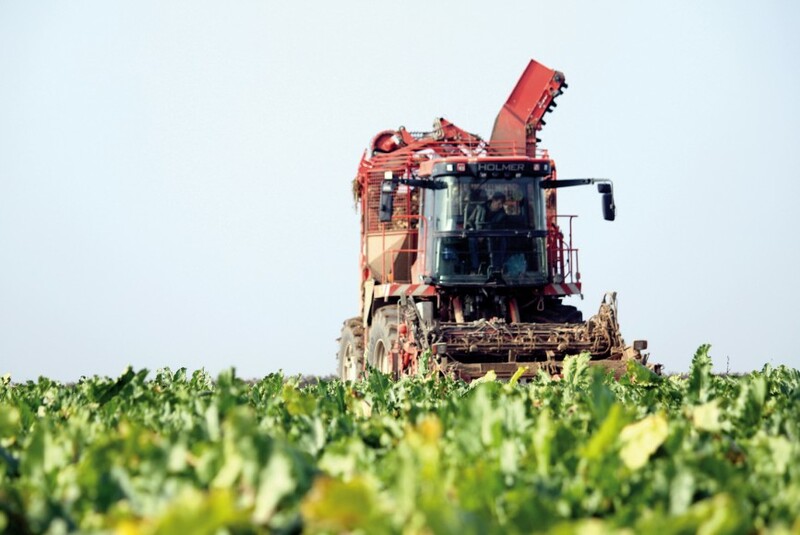 "Bayer stands by the safety of its products – which have been approved by regulatory bodies around the globe – and reiterates the value that neonicotinoids have for farmers in managing pests effectively."